Facebook is funding an initiative to prevent hacking that undermines the democratic process and political parties' technology systems. The effort, called Defending Digital Democracy, was launched last week at Harvard University's Kennedy School of Government. Alex Stamos, chief security officer at Facebook, announced the company's involvement at the Black Hat security conference in Las Vegas on Wednesday. He is an adviser for the project. "I would like to see the security community broaden their thinking beyond traditional hacking to all the other ways technology can be abused," Stamos said in an interview with CNN Tech. Defending Digital Democracy is led by former campaign managers for Hillary Clinton and Mitt Romney and includes advisers from tech companies such as Google (GOOGL), Facebook (FB) and Crowdstrike. Facebook's investment in the Defending Digital Democracy initiative is its latest effort to determine how attackers are using social media to manipulate democracy. Stamos said one of the goals is to help politicians running for office in 2018 protect themselves from cyberattacks. During the 2016 U.S. presidential election, fake news was shared widely on Facebook. Propaganda spread on Facebook and Twitter (TWTR) was used to what some experts called a "denial of service" on people's attention, essentially an information overload. Government officials and security researchers have attributed election meddling to Russia. 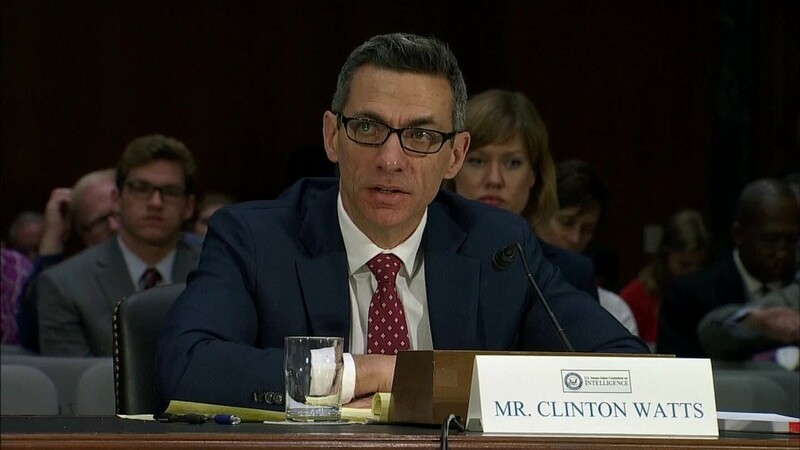 Stamos said local and state election officials will be invited to Facebook's Washington, D.C., office this fall to see what the tech industry can do to help keep their campaigns secure. In November 2016, Facebook CEO Mark Zuckerberg said public perception that Facebook influenced the U.S election was "crazy." He later hedged his comments and announced better controls for preventing the spread of fake news. It highlighted some of the tactics hackers used, as well as its efforts to prevent them. Facebook's security team tracks nation-state attackers using the platform in different ways, including manipulating elections -- not just in the U.S. but around the world.